iOS 7 Unlock is yet another biggest trend of iOS community after the public release of iOS 7 download to users. The iOS 7 for iPhone / iPad / iPod Touch is going public on September 18th, and it is reported that it will bring lot of chaos on social networks. Apple has completely overhauled the iOS 7 for iOS devices and brings all-new features, security improvements, and performance fixes over the old-generation iOS 6 for iPhone and iPad devices. The current generation iPhone 5 (discontinued, after the launch of iPhone 5c) is currently unlock-able on the iOS 6.x versions. However, the locked iPhone devices is said to be not going to work on iOS 7. 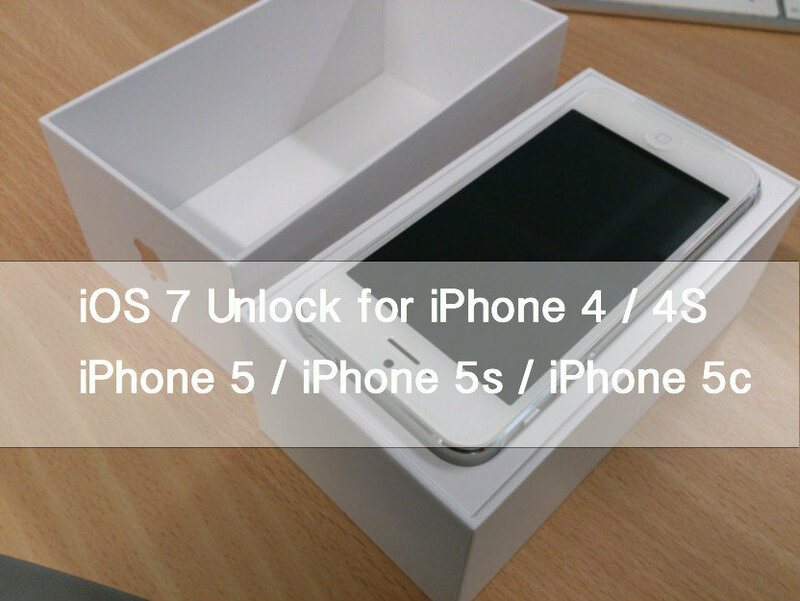 Therefore, users with locked iPhone devices are looking for iOS 7 Unlock for iPhone. The unlock for iOS 7 is yet to surface on the internet, and we have not yet heard a single word from any of the prominent vendor across the community. In the past, Chinese hackers proved that they can provide iPhone Unlock with hardware add-on to iPhone devices. This time iOS 7 Unlock is going to cause a big panic to every user around the world. Apple is just two days away from releasing iOS 7 to users, and there is currently no word on the availability of iOS 7 iPhone Unlock in the market. Several readers have contacted us that they want to know about the current status of iOS 7 Unlock for iPhone 5, and iOS 7 iPhone Unlock for latest devices. We have visited the Chinese grey market to get some more information about the upcoming iOS 7 Unlock but there is no progress. However, there are chances that more people will get their hand on iOS 7 when Apple will release it, and then hackers in the community will start their work on iOS 7 iPhone Unlock. On the other hand, one of our friends has reported us that iOS 7 iPhone Unlock can be achieved on iPhone 5 with Gevey SIM that is already available in the market but we are not confirmed about its working on the final release of iOS 7 for iPhone devices. Yes, there are still users who going to install iOS 7 on iPhone 4 devices with earlier technique of preserving baseband during the installation of new iOS update on the device. The Ultrasn0w iPhone 4 iOS 7 unlock will be released on the launch of iOS 7 Jailbreak in the market but before the iOS 7 jailbreak launch, everyone is advised not to upgrade their devices on iOS 7. As reported by our sources iPhone 5c and iPhone 5s unlock services going to surface in the market on the launch of devices in the market. 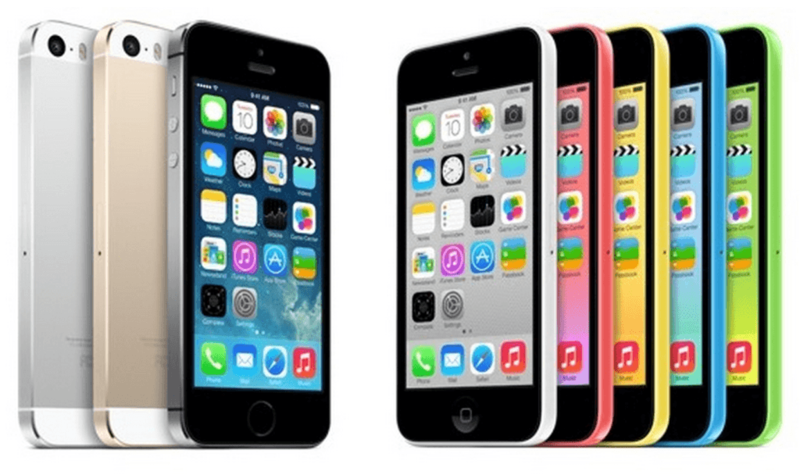 We heard that ChronicUnlocks will be offering iPhone 5c Unlock and as well as iPhone 5s Unlock in the market on launch. We are covering the iOS 7 Unlock on our web-portal to provide all kind of details to our readers. You can join us on Twitter and Facebook for iOS 7 Unlock.